If you're buying cryptocurrency for the first time, you're probably looking for a wallet with convenient features―one that will keep your crypto safe and secure while also ensuring that your funds are readily accessible. Of course, the first step involves finding a wallet that is compatible with the cryptocurrency of your choice. 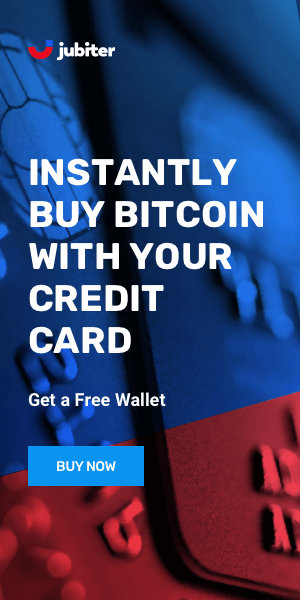 Jubiter.com, for example, is an online wallet that allows you to buy Bitcoin and Litecoin, two of the most popular crypto coins. 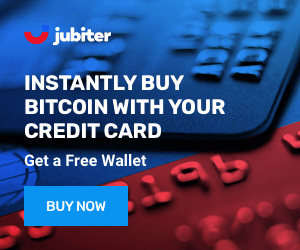 And when it comes time to access your funds, online wallets like Jubiter provide a very convenient way to withdraw or spend your money. Because online wallets store crypto on your behalf, you can access your funds from most devices that have an internet connection, just like an online bank account. In addition to ensuring that you can access your funds wherever you go, most online wallet companies store excess funds securely in cold storage. When online wallets are attacked, hackers are not usually able to access cold storage funds, limiting the damage they can do. 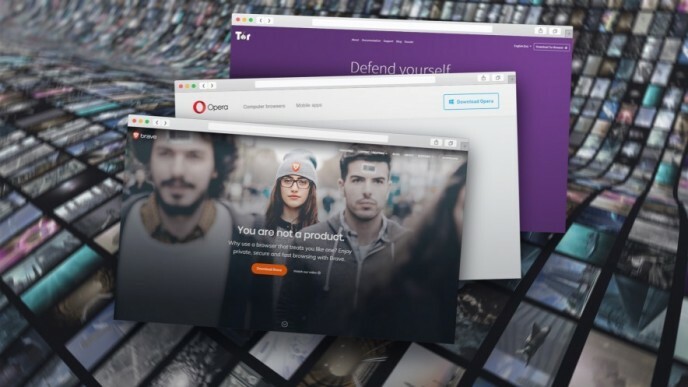 Jubiter stores more than 90% of its crypto assets offline, keeping most of your money out of harm's way. The remaining ten percent are kept online for ease of circulation, but even those funds are insured. Any good wallet provider will offer the same. Online wallets are not without controversy: they have gotten a bad rap due to the fact that they don't let you directly manage your own private keys, which are required to access your funds. However, if you decide to manage your keys directly, there is a good chance that you will misplace or forget those keys―and lose your crypto forever. By contrast, online wallets like Jubiter make password and account recovery quite simple, meaning that you probably won’t lose your money under any circumstances. Generally speaking, online Bitcoin wallets can be just as safe as any other wallet, and they are usually more convenient than any other option. Since they handle your funds for you, you don’t have to worry about security or recovery. And since online wallets provide the same sort of simple login-based services that typical web apps offer, they are a practical choice for any crypto user. 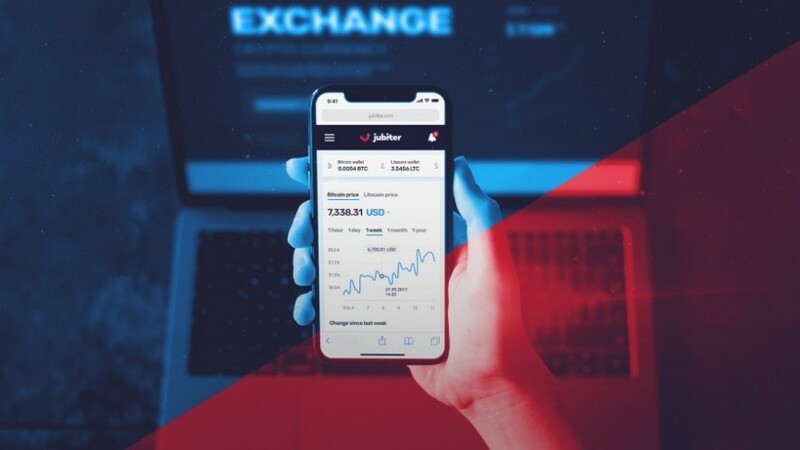 Jubiter is new, and they're quite serious about becoming a major cryptocurrency exchange and wallet. Check them out here. A brief profile of new crypto exchange, Jubiter.com, which offers an exchange, Bitcoin/Litecoin wallet, and credit/debit card compatibility.